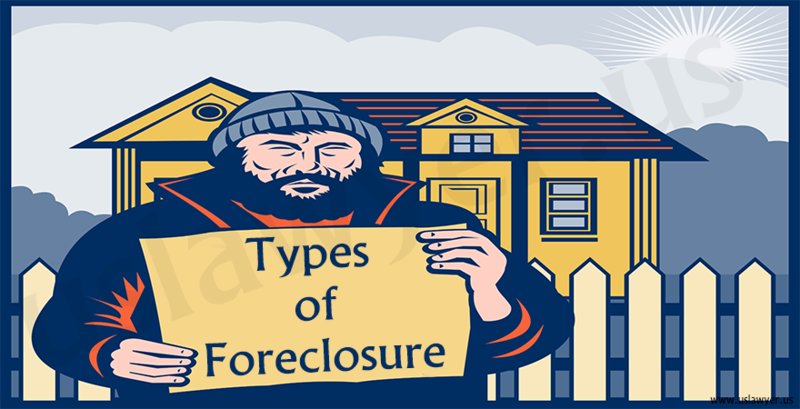 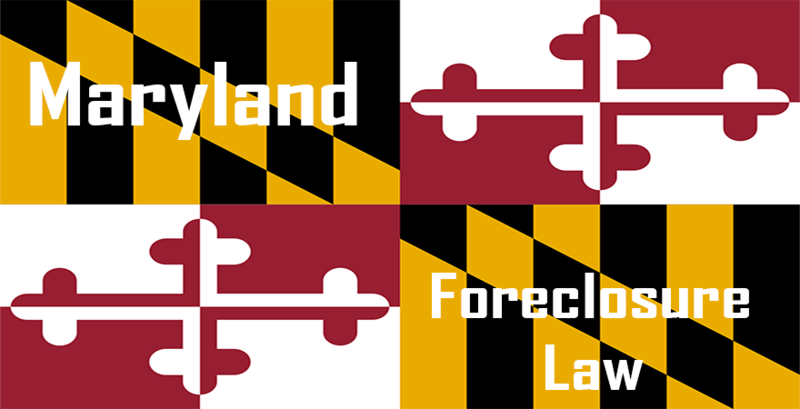 The Maryland Foreclosure Laws provide judicial foreclosure and non-judicial foreclosure with certain restrictions. 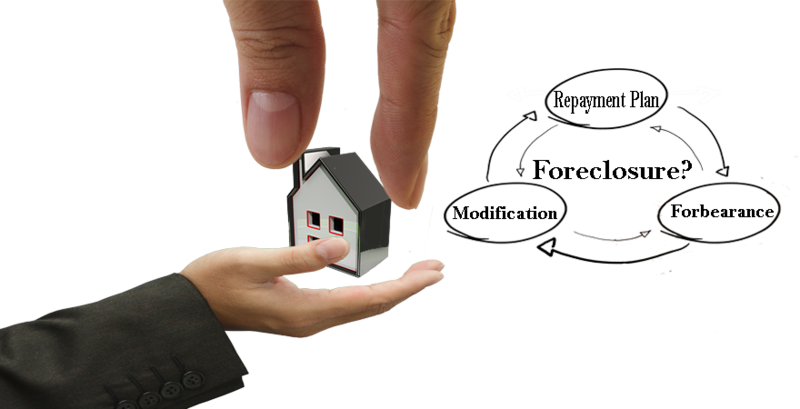 The laws consider Deed of Trust and mortgage agreement as the primary security instruments. 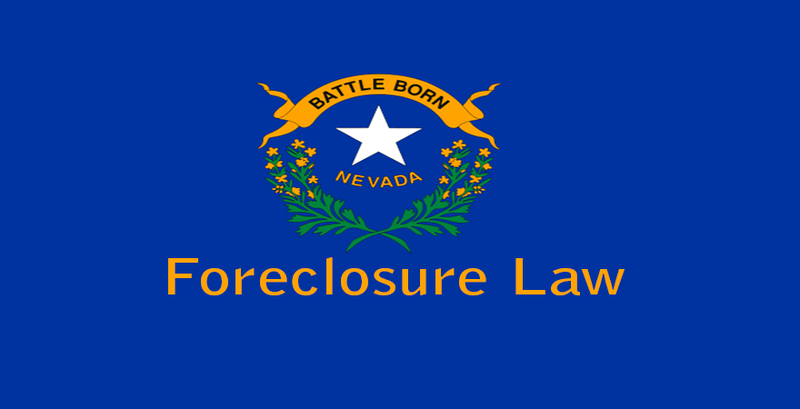 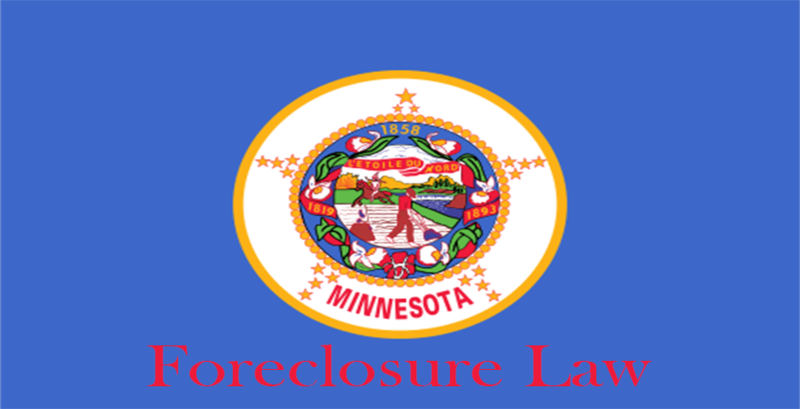 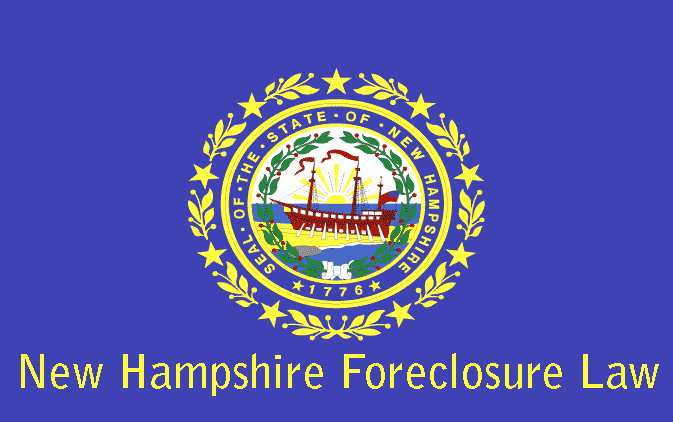 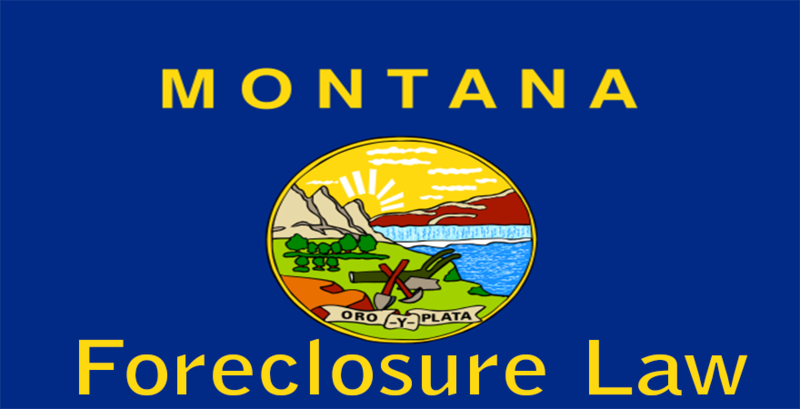 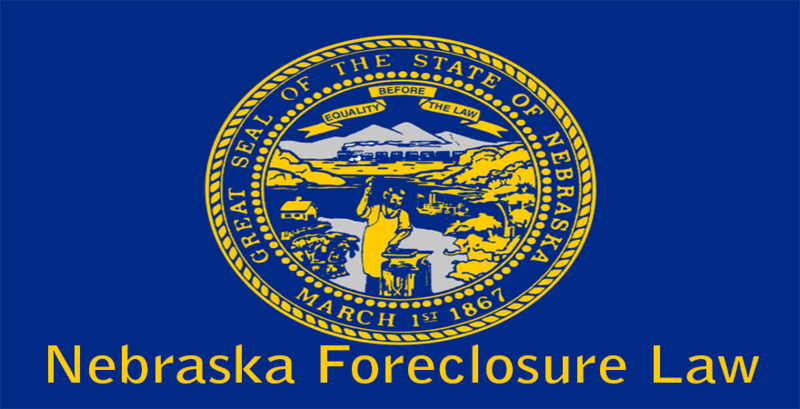 The foreclosure process is usually completed in less than 90 days from the date of commencement. 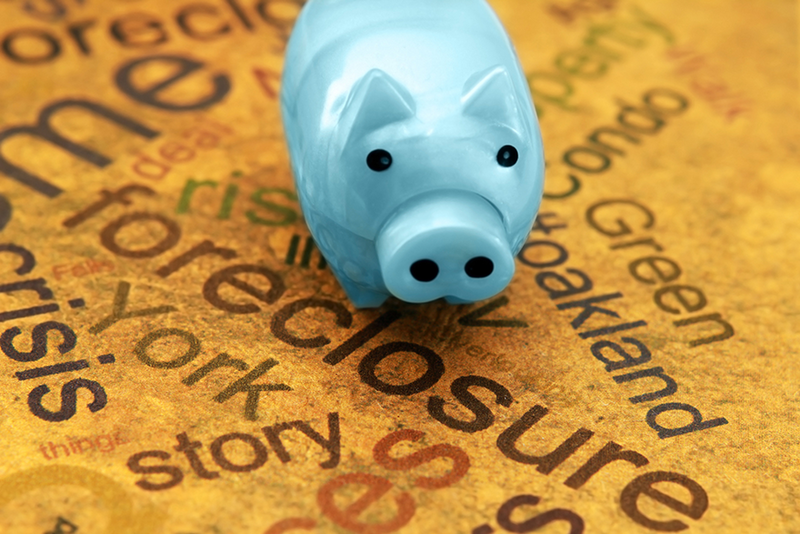 The court will determine whether a default has taken place and then fix the amount of debt along with the interest applicable. 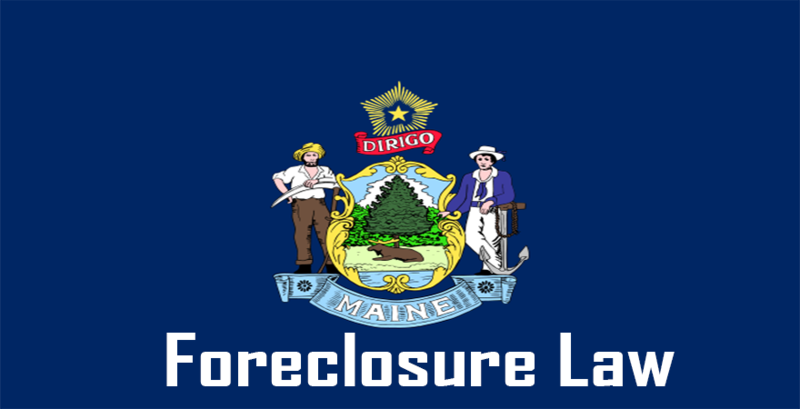 The court will also provide a nominal time limit for the borrower to repay the debt failing to which the lender will be allowed to sell the property. 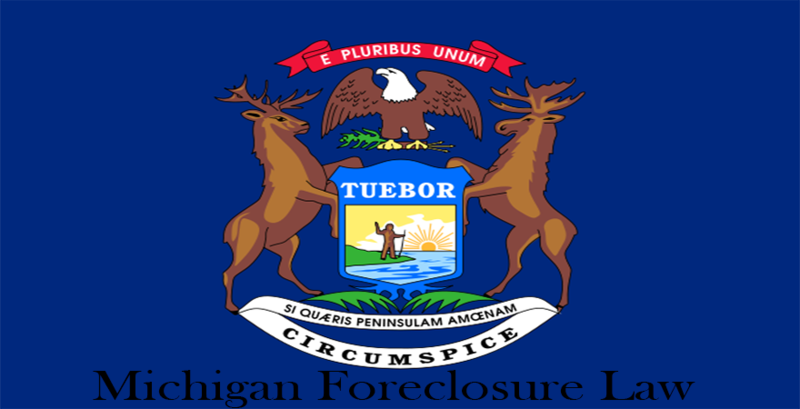 Lenders in Michigan can foreclosure properties based on the Mortgage or Deed of Trust through judicial or non-judicial foreclosure process.